Our team of landscape architects, certified planners, and urban designers are driven by our core philosophy, Living Design. 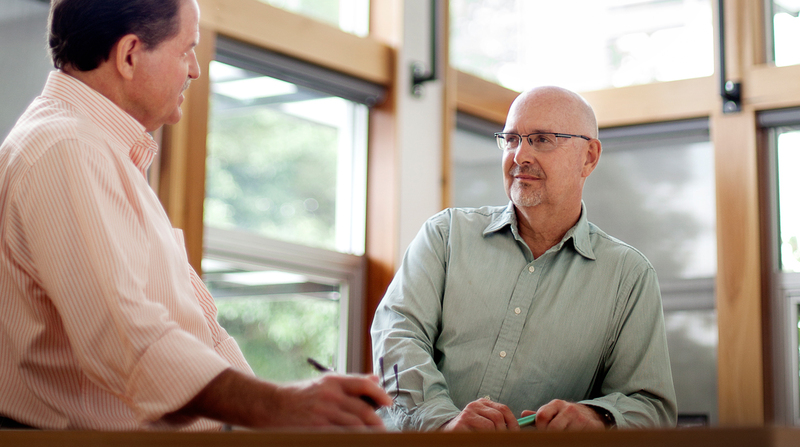 Gary comes to SWT Design with a strong background in financial management and financial sustainability. He regularly collaborates with our project managers during the design process to help maintain healthy project budgets and identify ways in which we can improve our project management process. Briana is a recent graduate with a Master of Landscape Architecture degree, and experience in both urban design and building architecture. She is passionate about urban ecology and environmental challenges. Her deep appreciation for the public realm and the relationships between systems at a larger scale brings an added perspective to our practice.  Klaus has been practicing landscape architecture and environmental engineering since 1982, including 11 years of landscape construction. In practice, his experience is supported by years of international exposure, having lived in Istanbul, Turkey, and various cities in Germany. Klaus’ experience in urban design and landscape architecture covers site design, planning of urban developments, streetscape design, intensive and extensive roof garden design, and environmental impact statements, to name a few. 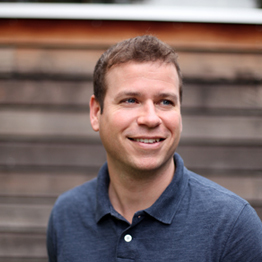 He brings a strong emphasis on sustainability and resource management to our practice. 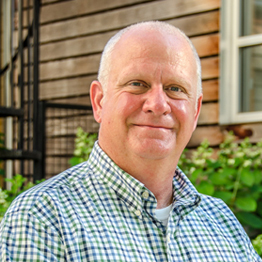 Known around the country for his tacit knowledge of park planning, landscape design, horticulture, environmental planning, and landscape maintenance best practices, Ted brings more than 30 years to our team and the profession of landscape architecture. His vision and talent is infused in our practice, ever challenging accepted standards and methodologies. In 2012, Ted was awarded the Robert Goetz Award for this contribution to the profession of landscape architecture. 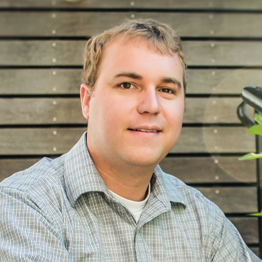 Having earned a Masters of Landscape Architecture, Chris joined our team after working as a conservation specialist in central Kansas. His experience in water resource management, hydrogeological research, and water quality brings an added dimension to our design practice and its measurable benefits. Wes earned a B.S. in Regional and Community Planning in 2007 and a Master of Landscape Architecture in 2014. 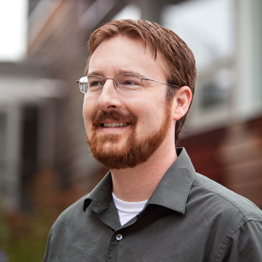 Wes brings a passion for large-scale planning projects and new urbanism to our practice. 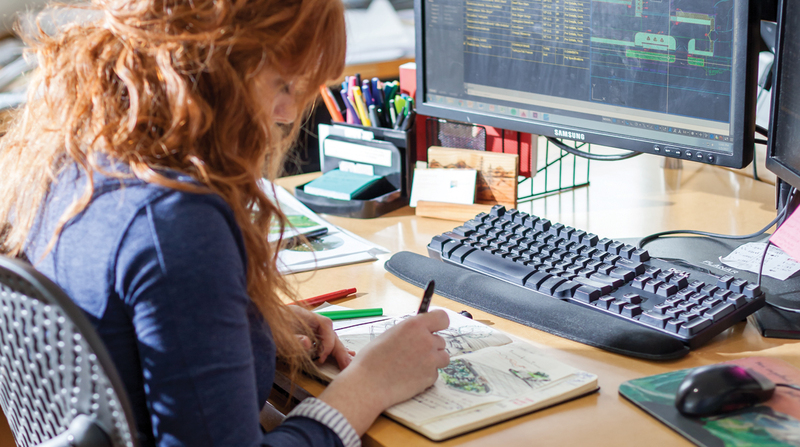 Focusing on a distinctive collaboration of landscape architecture, architecture, and infrastructure in the metropolitan landscape, Bonnie’s interests fundamentally lie in bringing clients economically and environmentally responsible design solutions. Her leadership of multi-disciplinary teams drives an internal process rich with data, benchmarking, and both pre- and post-occupancy evaluations. Her passion for large-scale regional impacts is evident in her design and planning approach, whether through her process of engaging public stakeholder groups, analysis of existing conditions, or iterations of design concepts. 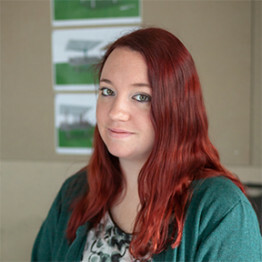 Kaitlyn rejoins SWT Design after working with us as a year-long design intern in 2014/2015. During that time, she was involved in a number of different projects, varying in both scale and typology. Her passion lies in discovering the rich history and character of every site – the “genius loci” as it’s called. 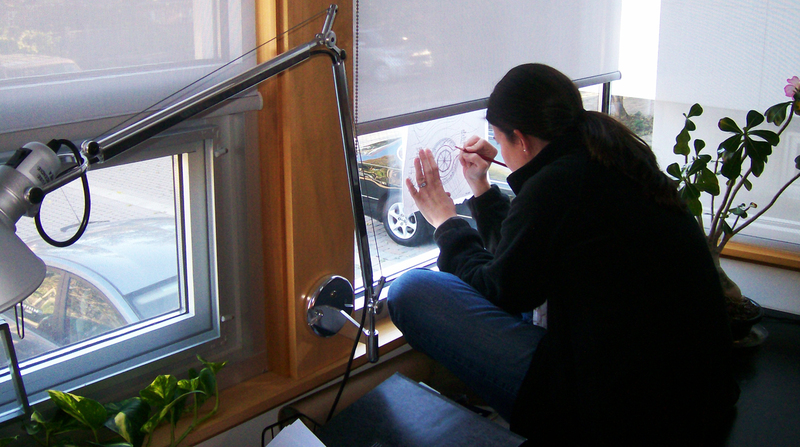 Her experience includes design and concept development, public facilitation, and construction documentation. 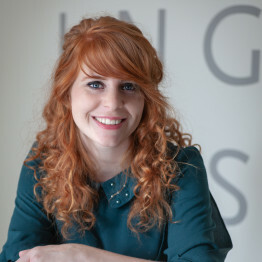 Kaitlyn brings strong attention to detail and design intelligence to our team. 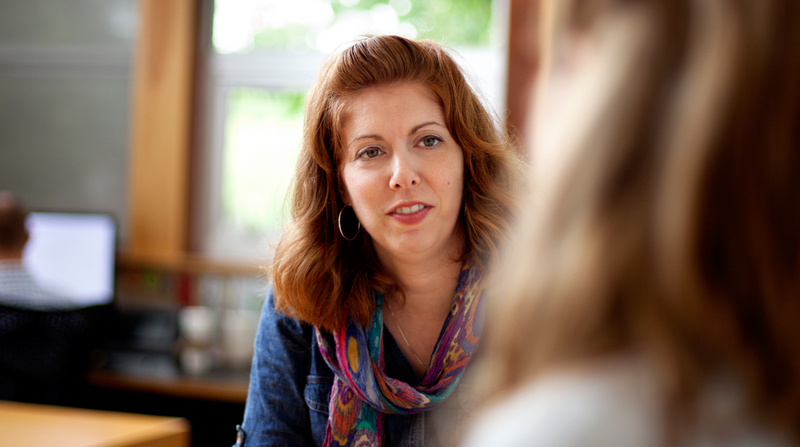 With a Bachelor of Arts in Spanish and Teaching English as a Second Language, Paul began his professional career in academia teaching inner-city children at an elementary school in Louisville, KY. Concerned over the lack of green space and safe parks available to his students, he learned of landscape architecture and soon after discovered the many social and environmental impacts the profession has on our communities. After earning a Masters of Landscape Architecture, Paul discovered his passion for trails and biking, and is an avid proponent of alternative transportation. 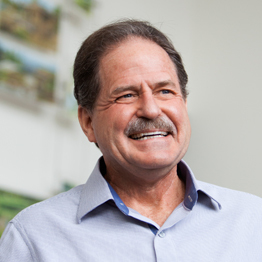 During his time with SWT, Paul has been integral in projects that address various planning and design elements, from economic development and transportation/access, to green infrastructure, placemaking, and site development. 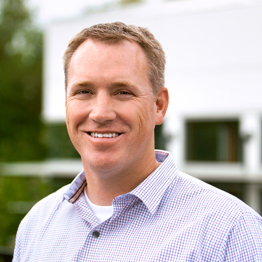 With 15 years of experience as a registered landscape architect, Cale’s portfolio is diverse in project types at the local, national, and international levels. Using global design best practices, his strength lies in knowing the importance of developing solutions that are culturally significant, sustainable, and sensitive to the needs and constraints of specific sites. 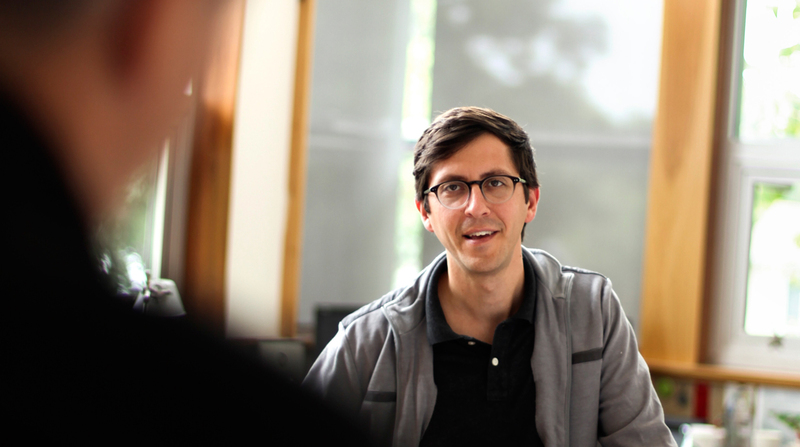 As both a studio and project manager, he believes in the strength of inter-disciplinary collaboration. As studio manager, Cale leads SWT Design’s Kansas City, MO studio in the Crossroads Arts District. For 20 years, Jay has cultivated a portfolio at SWT within the public sector, particularly in the parks and recreation industry, from district and county-wide master plans to individual built community parks. His success is directly tied to a community-focused process, a partnership that listens to the needs of municipalities and their residents, and works closely with them from project initiation through construction completion. In doing so, Jay and our team can directly address a city’s concerns and provide both short and long term recommendations for parks systems, facilities, and trail networks. 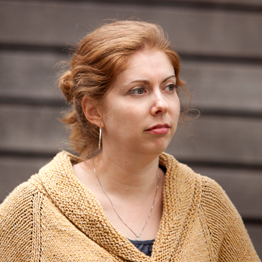 Since 2002 Mindy has assisted our office with marketing, accounting, and production art. Her interests lie in urban homesteading and community gardens. 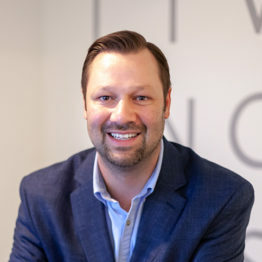 As a professional landscape architect, Scott brings more than 5 years of experience to SWT Design, and his versatility as a designer lends to a successful project portfolio within the urban environment. Downtown streetscape enhancements, urban plazas, land use plans, and parks & trails are just a few examples of his diverse experience. And it is this same versatility that gives Scott the ability to see projects and their impact at multiple scales, from a comprehensive master plan to detailed site work. Regardless of project type, Scott gains most satisfaction from working alongside the communities that are directly impacted by our team’s recommendations. Scott also brings an appreciation of technology to our practice, continually introducing our team and clients to new software, programs, and representation techniques that help us better articulate the design process is the most effective manner. 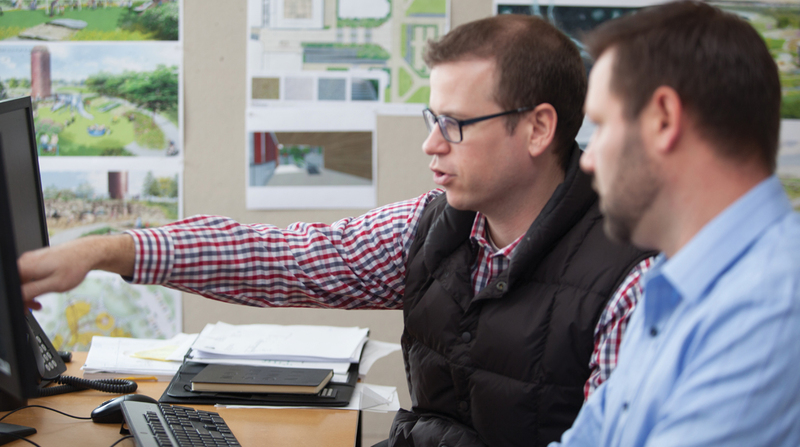 During his time with SWT, Zach has helped our firm develop a process that supports evidence-based design – a concept whereby research and historic data can influence future design decisions. 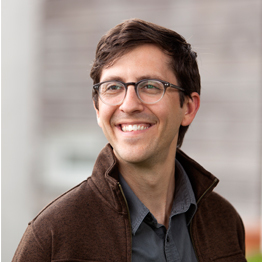 With our team, Zach played a pivotal role in testing the Sustainable SITES Initiative rating system – the only global rating system for the design of sustainable landscapes. It was then that he worked on the design and subsequent certification of two projects during the rating system’s pilot phase. His strength in our design process, among others, comes from observing systems as they change overtime, and how past projects can inform smarter, more innovative design solutions. 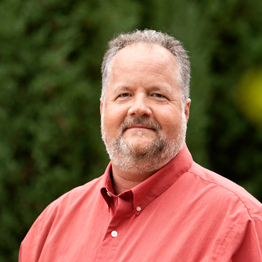 Jim’s entrepreneurial spirit brings new vision, passion, and innovation to our practice. His business acumen and leadership has positioned SWT as one of the largest and most successful firms based in the center of the country. This due to Jim’s ability to develop strategic solutions that are current with industry trends and the economic environment. 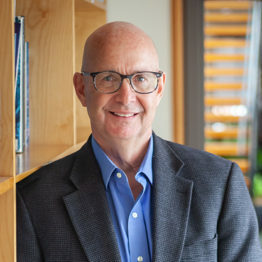 In 2012, Jim was elevated to the Council of Fellows with the American Society of Landscape Architects for his leadership and management in the profession. 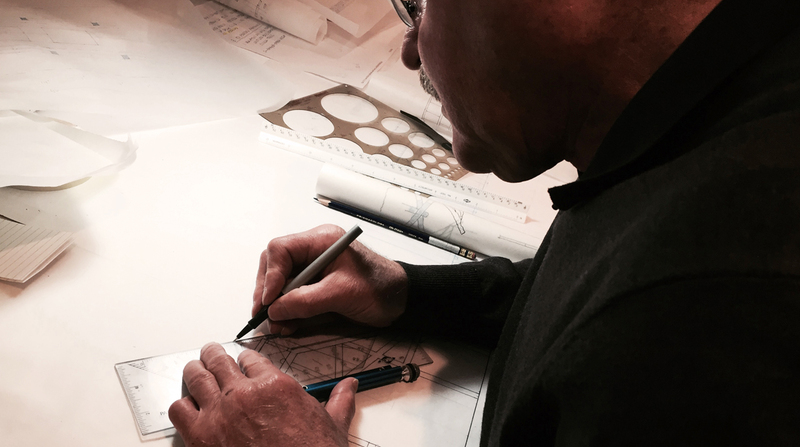 Over the years, Bill has developed into a design mentor for our team, helping others further their understanding of telling a project’s story through drawing, composition, and evoked emotion. 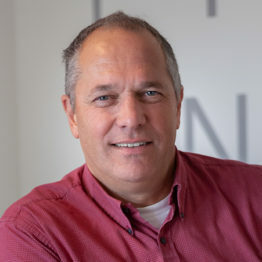 With more than 25 years in design and construction, he has worked in a dynamic, multi-discipline design environment on a broad range of project types, both nationally and abroad. While there is no singular project typology that defines Felipe’s portfolio of work with us, the common thread always comes back to “constructability and coordination.” During his years with SWT Design, he has meticulously studied and come to enjoy the balance of art and science that is needed to take truly innovative design from concept to reality. Every project brings with it the need to manage a multi-disciplinary team, and further refine design details that can turn any idea into a tangible experience. As a designer, Felipe’s attention to detail in design development and construction compliments his role as a project manager, bringing with it the ability to effectively communicate with partners and achieve design intent.